Ieng Cholsa, a 26-year-old chicken vendor, called the king "useless" and a "dog king" in the posts, according to local media. 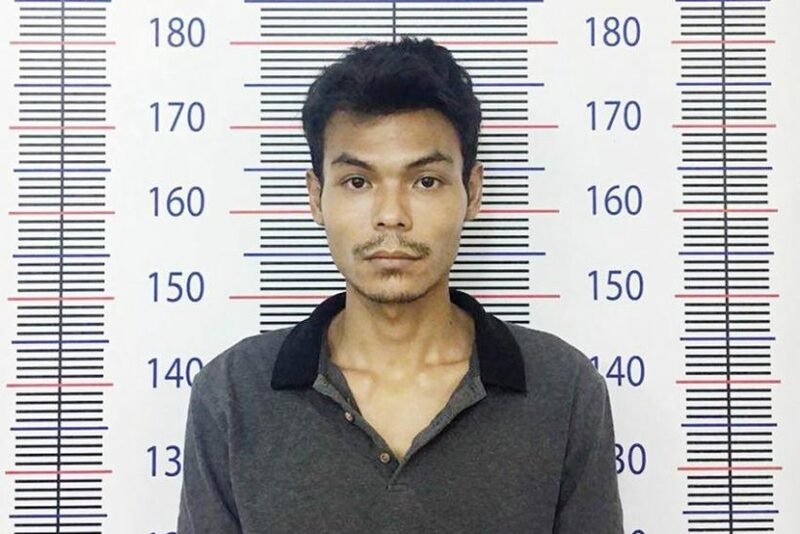 (by Prak Chan Thul, Reuters and Odwa Mjo, TimesLive) – PHNOM PENH – A Cambodian court jailed a man on Wednesday [Jan. 9] for three years for insulting the king in Facebook posts, the second known conviction under a new lèse majesté law enacted last year, which rights groups fear could be used to stifle dissent. According to the BBC, lèse majesté is a law that states that people who “defame, insult or threaten” the royal family will face punishment. The law is also applicable in Thailand. Cambodia’s lèse majesté law was unanimously adopted by parliament in February last year. Rights groups expressed concerns at the time that the law, which is similar to legislation in neighboring Thailand, could be used to silence government critics. The Supreme Court dissolved the CNRP in 2017 at the government’s request after it was found guilty of plotting [a US-backed coup] – an accusation the party and Washington have denied. Cholsa is the third person to be convicted under the lèse majesté law. 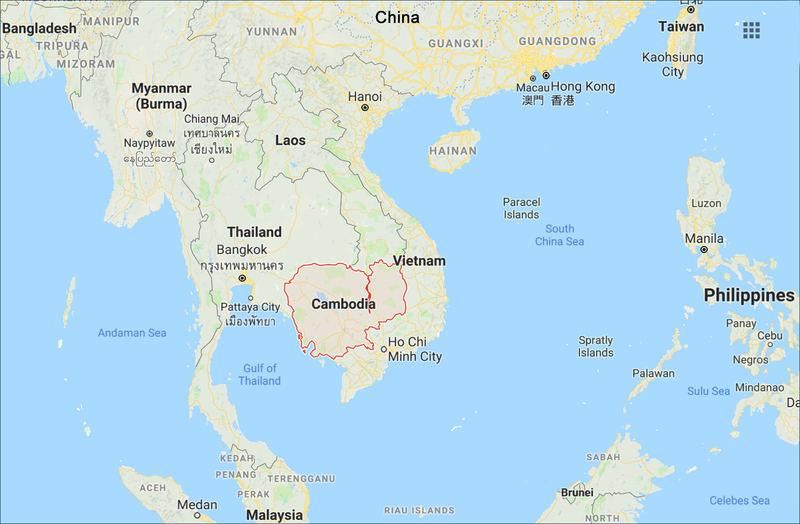 In December 2018, the Phnom Penh Post reported that 70-year-old Ban Samphy, a barber and deputy leader of the Cambodia National Rescue Party in the Siem Reap province, was the second person to be convicted under the law. Samphy was sentenced to a year in jail, with five months suspended, after sharing an offensive photo of the king on social media that year. Combined from reports at Reuters on January 9 and South Africa’s TIMESlive on Jan. 11. Reprinted here for educational purposes only. May not be reproduced on other websites without permission. NOTE: Before answering the following questions below, read the info under “Background” below. b) What is lèse majesté? c) What did Ieng Clolsa do that led to his conviction under this law? 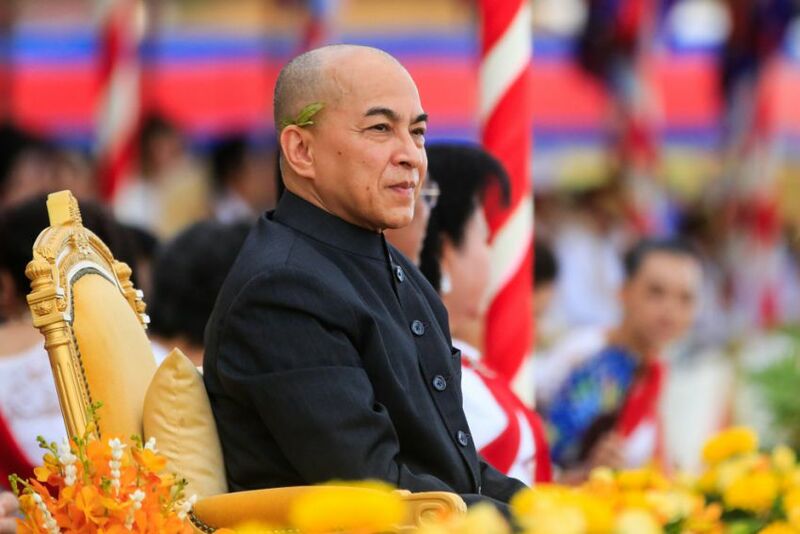 Han Sen, a former member of the Khmer Rouge, has served as Prime Minister of Cambodia since 1985, making him the world’s longest-serving prime minister, the longest-serving head of government of Cambodia and one of the longest-serving leaders in the world.